REDBUBBLE continues it's habbit of having regular sales! 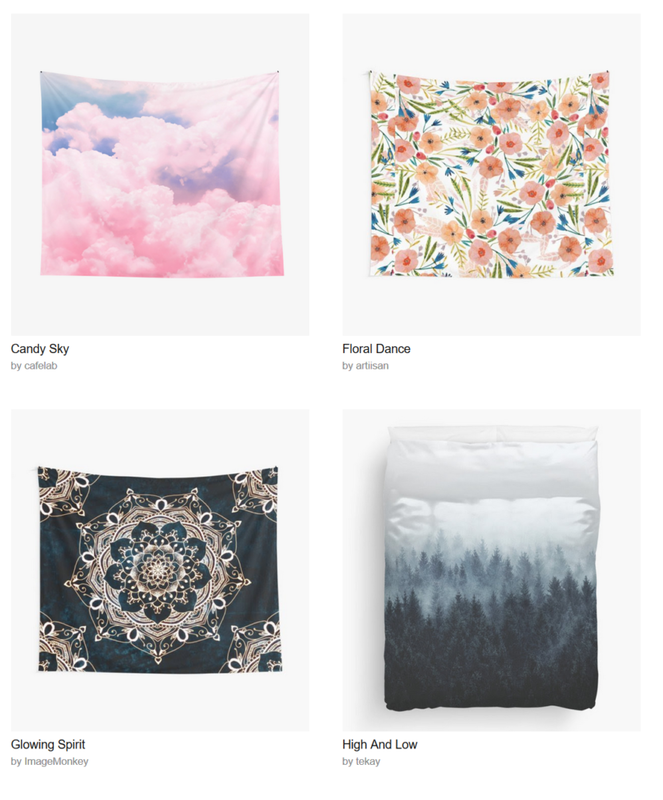 There's now 25% off original stuff for total dreamers - throw pillows, wall tapestries, acrylic blocks, and duvet covers. Simply use code NEWSTUFF25 at the checkout.